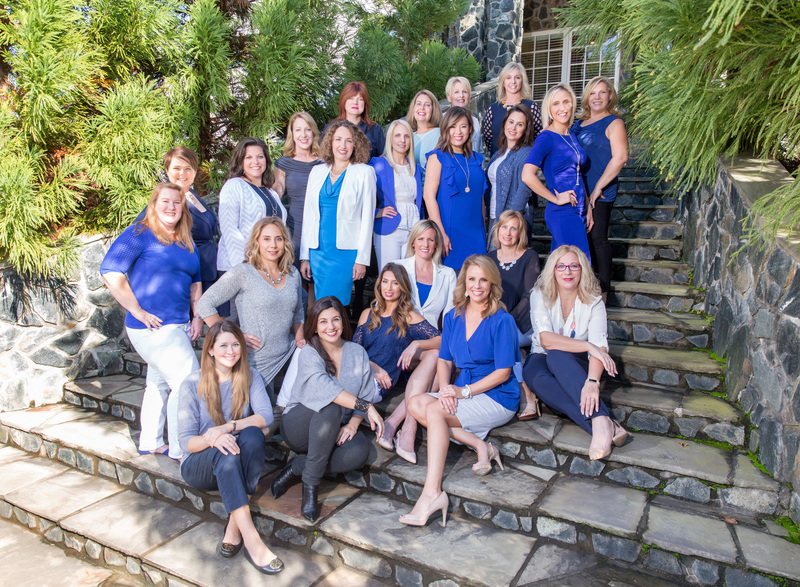 Platinum Group Real Estate with Pearson Smith Realty is owned by Loudoun County real estate veterans, Vicky Noufal and Karen Wenner Cooper. Our dynamic team brings many years of full-time, dedicated experience in the Loudoun, Prince William, Fairfax, and Clarke county markets. 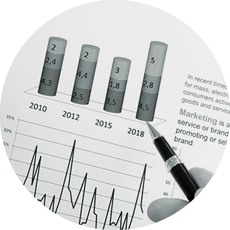 With an eye for detail, we focus on providing innovative marketing for sellers and hands-on service for buyers. Our listings sold with an average of 31 days on the market (this is more than a week faster than the average sale in our market). Our listings sell for an average of 99.3% of sales price (this is 1% more than the average sale in our market. Located next to our nation’s capital, Northern Virginia offers a unique blend of city and country. 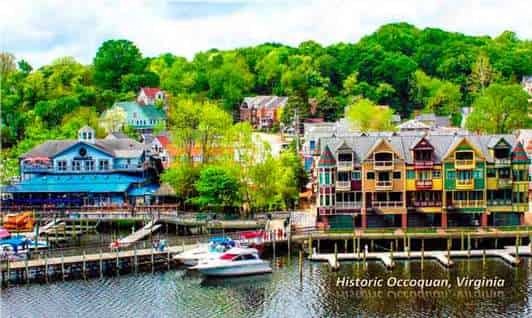 Known for its historic towns offering quaint shopping and dining experiences, sprawling countryside in horse country, premier retail and shopping locations, and some of the best schools in the state, Northern Virginia is the perfect place to call home. 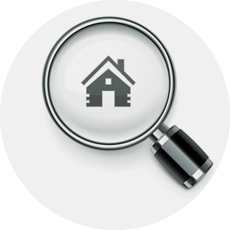 When searching for homes for sale in Northern Virginia, you will find a wide array of options. You can live on acres of beautiful land or find a home minutes away from schools and shopping centers. Live in a newly built, custom home or find a renovated historic gem. You are sure to find your perfect home in Northern Virginia. 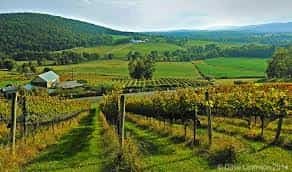 Loudoun County is one of the fast growing counties in the country and one of the most popular places to live in Northern Virginia. From rural, horse country, to proper suburbs filled with amenities, it has housing options for everyone. 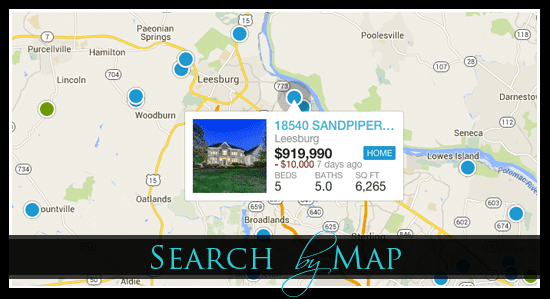 Click here to learn more about Loudoun County Real Estate and Loudoun County Homes for Sale. 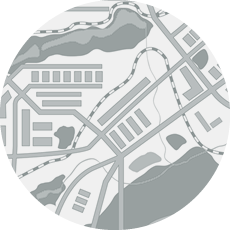 Washington DC is just a metro ride away from life in Fairfax County. 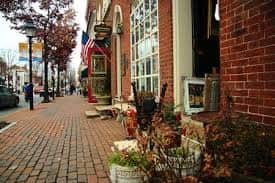 With access to world class shopping and dining, two major airports, great schools, and historic downtowns, Fairfax County is the perfect place for those wanting to live close to the city. 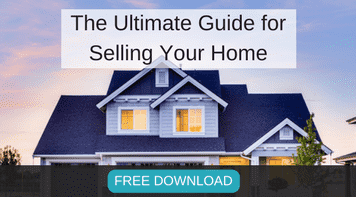 Click here to learn more about Fairfax County Real Estate and Fairfax County Homes for Sale. Prince William County is 30 miles south of Washington D.C. and situated right along Interstate 95. Known for its Civil War history and exquisite shopping centers, Prince William County is perfect for those who want a home close to the city, but not too close. Click here to learn more about Prince William County Real Estate and Prince William County Homes for Sale. 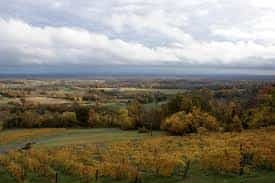 Sixty miles west of Washington, DC lies Clarke County, known as a rural oasis. If you love the outdoors and are looking for a quiet, peaceful spot to call home, then Clarke County is your dream location. Click here to learn more about Clarke County Real Estate and Clarke County Homes for Sale. Our expert team has sold over 1,500 homes. We take pride in helping our clients prepare their homes for sale with expert staging skills and helpful advice so your home stands out amongst the competition. Read more about selling your home The Platinum Way. Our team can help you find your perfect home. We know the best places to look with the best school districts and amenities that your family will love. Read more about what you should look for when buying a home. Let us show you how we do thing “The Platinum Way”. For more information or to reach us directly, please email us at info@GoPlatinumGroup.com or call us at 703-999-3601.